We are living in the age of convenience. From McDonalds to gas station food, we can’t escape it in our everyday lives. Unfortunately, our children see these foods around them at all times. They are surrounded by lunchables, Kid Cusine, and fruit snacks. Most parents think these easy convenient meals and snack are just fine for children. Processed foods like cereal have always been a staple in most households for breakfast. A quick breakfast is pairing that cereal with a full glass of OJ, and you’re golden… or so you think. Childhood obesity has more than doubled in the past 30 years, according to the CDC. Much like adults, children are easily susceptible to cardiovascular disease (high blood pressure and high cholesterol). A diet saturated with processed foods and sugars greatly increases the risk for joint problems, psychological problems, ADHD, sleep apnea, and poor self-esteem. Long term effects of childhood obesity can result in these children staying obese as they transition into adulthood increasing the risk for strokes, cancer, osteoporosis, heart disease, and type 2 diabetes. What we must realize is that the internal effect of these foods is extremely detrimental to our children’s health. Foods like cereal (Processed Grain) and OJ (carbohydrate/sugar) dump glucose (sugar) into your blood stream. Why is this bad? Does the term sugar high mean anything to you parents out there? We’ve all seen it before. Energy runs high, temporarily, then comes crashing down like thunder. Remember, you’re sending your kid to school after initiating this chain reaction! Internally, these foods cause the pancreas to work overtime kicking out insulin. After so many bouts of increased insulin production over a certain period of time, your body may stop this reaction. Enter Type II Diabetes. The last thing we, as parents, intend to do is set our children up for future failure or future harm. So, the next time you’re at the grocery store, think about what those boxed items are really doing inside your child’s body as well as your own! Your child’s nutritional needs are no different than yours as an adult. There is no reason you need to make your child a “special meal” to fit their desires. Think about their health first and start good habits early in life! I guarantee once they experiment with different foods, they will end up eventually liking them. I figured out a way to get my six year old to love BRUSSEL SPROUTS, weird right? Not so much. I had to use some creativity and not give up. Together, we found out he likes them baked in the oven with olive oil, garlic salt, pepper, and a sprinkle of parmesan cheese. BOOM! Anyway, it took time and effort, but it will translate into better eating habits once he gets a little older. So where do we go from here? Try following these steps as a baseline for improving the eating habits of your children. Whenever possible, cook at home. If you’re eating out, chose healthier options that include protein, healthy carbs, and fats. Find ways to incorporate new foods and recipes that the whole family will enjoy. Reduce sedentary time and time away from T.V/Laptop with family activities. 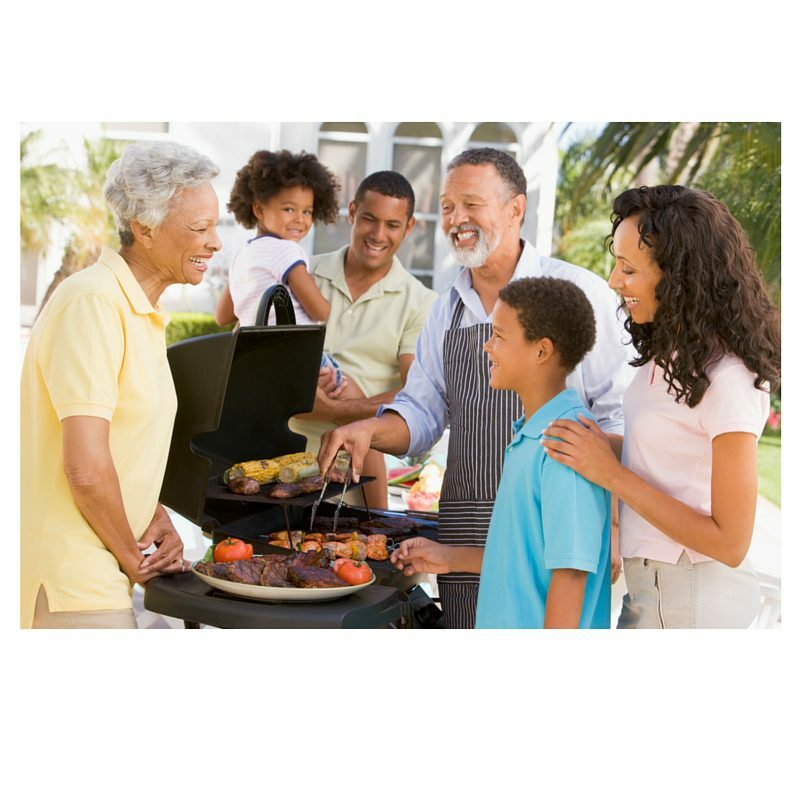 Include your children during grocery shopping, food preparation, and cooking. You never know, they could end up loving the process and become a chef!! !